Praise God for calling these faithful ones to serve Him! We are college students and young adults with a passion and commitment to work with our local churches and fellowships for a spiritual revival. 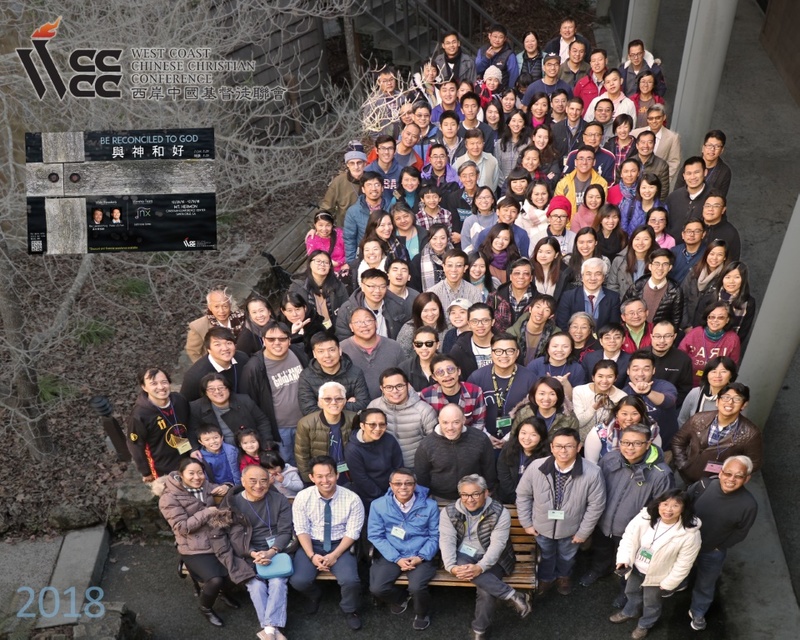 The culmination of this year-long effort is our annual WCCCC winter conference at Mount Hermon (California).